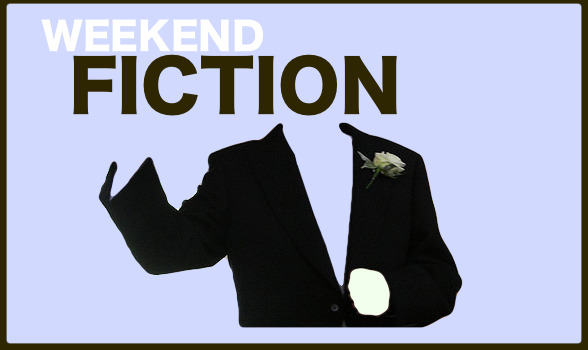 I have a new piece of fiction up at The Good Men Project, which is narrated by a man who isn't much of a good man. It was inspired by helping my friend from high school, Stew Rat, write his best man toast for another friend of ours from high school, but the content doesn't really have anything to do with that -- except the part about eating dirt. Many thanks to Matthew Salesses for liking the piece.